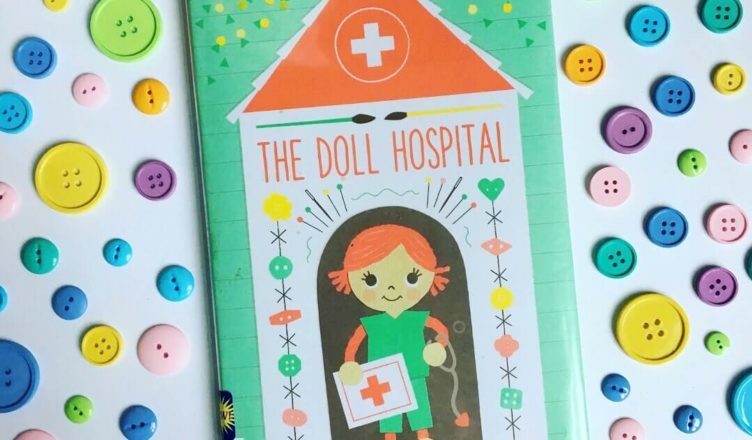 Not only is The Doll Hospital downright adorable, it can be the inspiration for lots of playful learning. Dr. Peg is excited to cross off the only item on her to-do list for the day, sorting buttons. When an onslaught of patients arrive, however, she calls in some help. 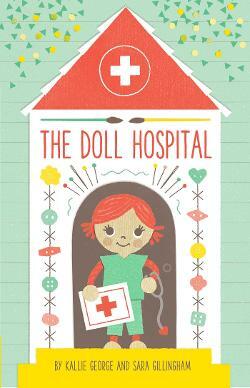 A group of nesting nurses come to the rescue and they all work as a team to mend the patients. 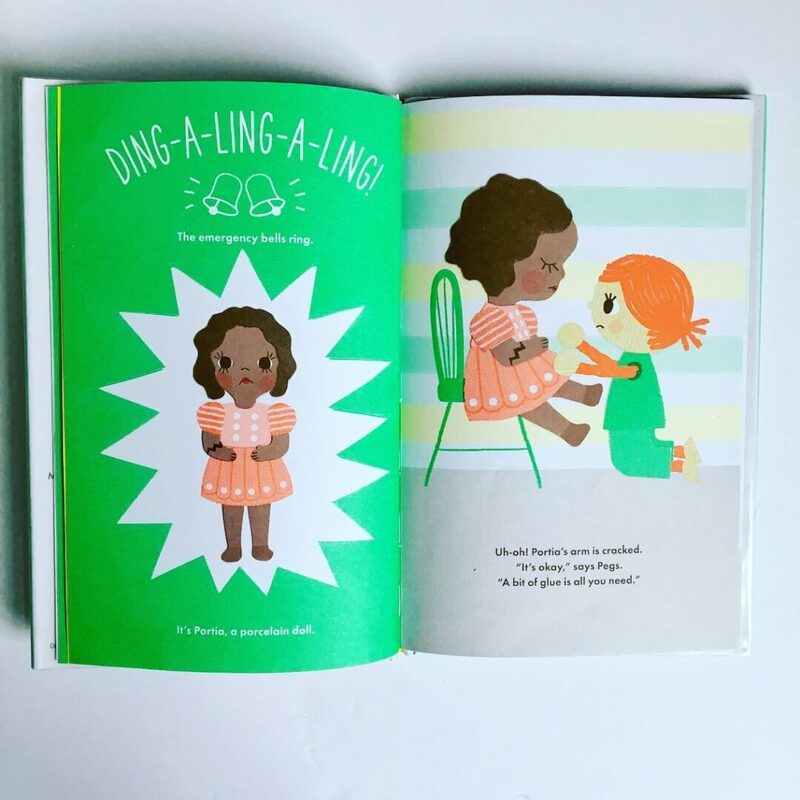 Immediately I realized this would be a great read aloud to inspire an activity sorting buttons, writing to-do lists, and of course setting up a doll hospital of our own. I was surprised to find that the nesting dolls also became an excellent learning tool. 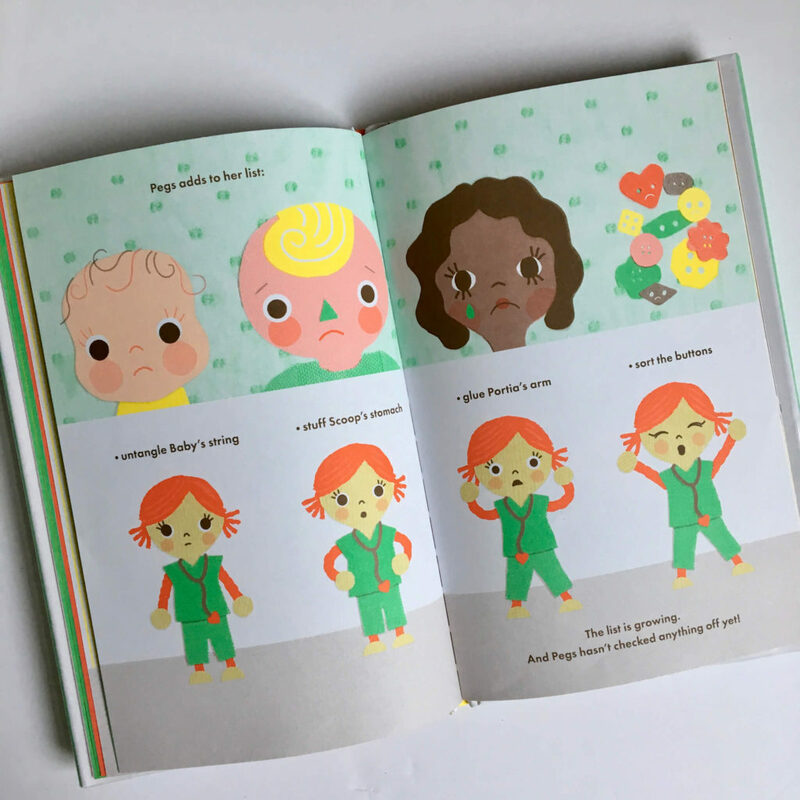 After reading this with my children, I pulled out my old nesting dolls and was amazed at the learning that occurred unprompted before my eyes. My son and daughter worked together to take the dolls apart and then sort them to put them back together correctly. 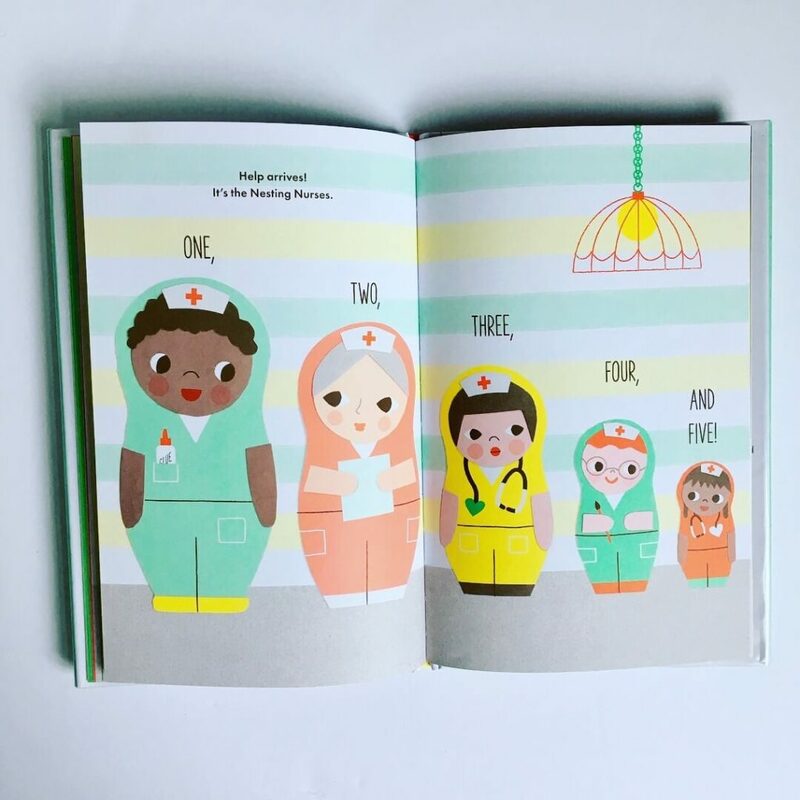 To my amazement my daughter then opened the page in the book to the nesting nurses and matched up our dolls to compare sizes. It definitely prolonged our bedtime, but it was well worth it. I just love spontaneous learning!